Our Berry Babes took so many medals at this festival that we can’t report on all of them, so here are some of the highlights! Our pupils took the Dearne Valley Dance Festival by storm, with the Xaba sisters swiping the first two golds of the festival (all before 9am, their tired mum might add)! 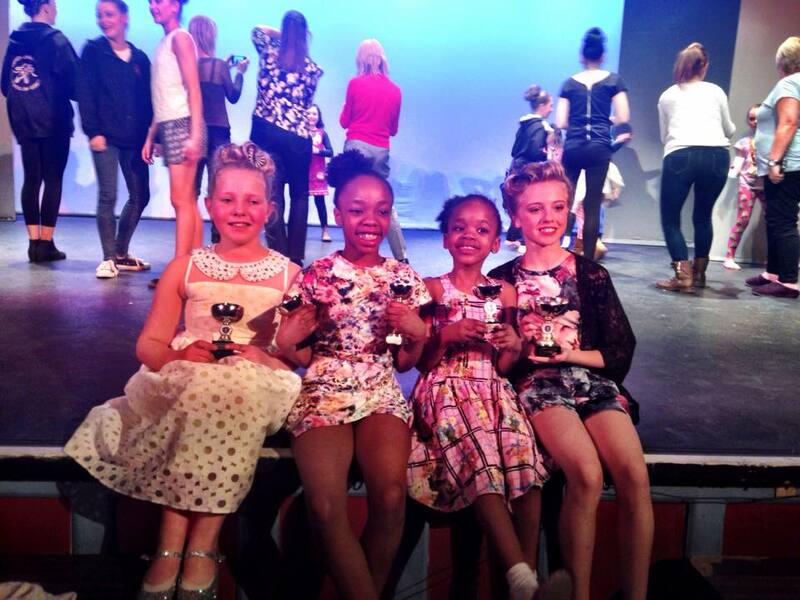 Laylah and Aliyah both won their Modern categories, with Leila Steer taking fourth place. 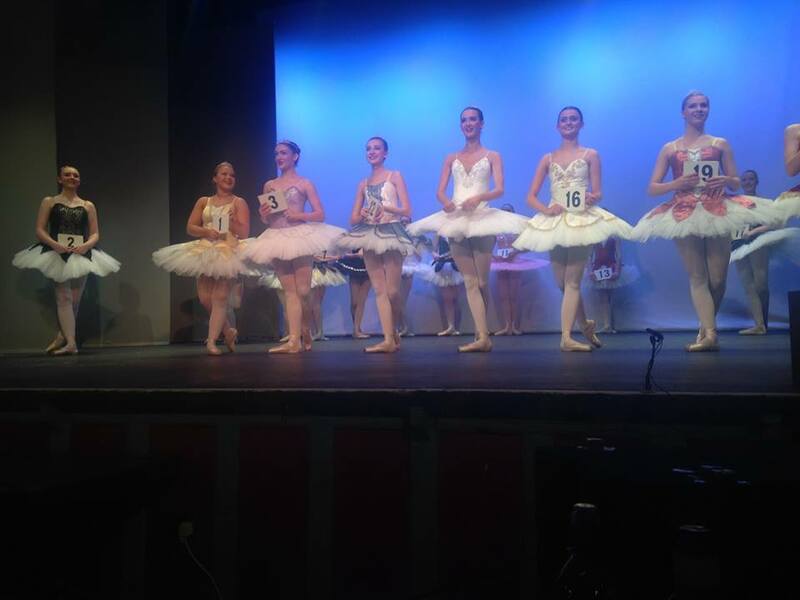 Well done to our youngest ballerinas Laylah, Abigail Bridger, Gracie Howsham, and Niamh Thompson who danced beautifully according to Miss Marie, with Niamh and Laylah tying for fourth place. In the Junior Cabaret Trio section, Megan Bridger, Aliyah, and Evie Wright performed their Tap dance, Positivity, for the first time and took second place. Meanwhile, Isabel Adshead, Abi and Laylah danced all the way down the yellow brick road to third place. Congratulations to our Berry Babes in C Modern who took first, second and fourth place! Respectively, the medals went to Eleanor Jackson, Lilli Walker and Isobel Moseley. In C Tap Maddison Buckley took gold while Maisie Ganley took bronze. In the Intermediate National section we were thrilled to see Eleanor take another gold while Megan Moore and Courtney Smith were placed third and fourth respectively. Sticking to Nationals, Leila Steer came first in her age-group with Megan Bridger and Grace Mitchell also taking third and fourth place respectively. We saw Kayla Barnes as Jack Frost and Alana with her Decorator’s Dilemma in the Inter Character section, with them taking second and fourth place respectively. The Steer sisters got their fair share of medals too: Leila won third place for her Ballet and Jodie took fourth place with her Greek dance, Autumn to Spring. On gold and silver in their National category was Isabel Adshead and Abigail Bridger! Well done girls. Liberty Shepherd won her Character section and Alexandra O’Brien also placed third. The lovely Trolley Song group performance got a silver medal in the Intermediate Troupe category, and following on shortly from that our bendy wendys Rebecca Hanneman and Emily Gay won first and third place in the Senior Acro section. In their different National sections, Evie Wright took second place and Aliyah Xaba came fourth. In E National, Bridie Thorpe also took a silver medal, while Alex O’Brien and Charlotte Stones tied for fourth place. Charlotte and Bree Quinton won first place with their Song and Dance duet while Alex and Rebecca Hanneman took fourth place. Congratulations to Abigail Bridger on her silver Modern medal, and in that same section Isobel Adshead and Niamh Thompson tied for fourth place – Niamh also won fourth place for her Character! 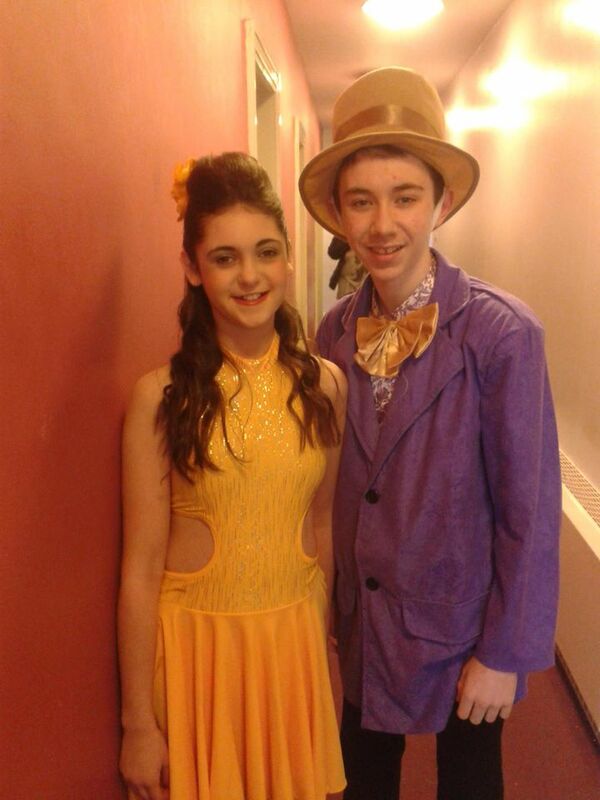 It was silver medals all over the place for Leila Steer with her Tap and Coen Quinton with his Song and Dance. Big sister Bree Quinton took second place with her Character. One of the highlights of the festival was our sweeping the medal board in the E and F Ballet sections. An extremely proud Miss Lucie was thrilled to see Liberty Shepherd step forward to receive gold, Emily Gay taking silver, Charlotte winning bronze and Alex taking fourth place in the E age-group, and then to Bree and Rebecca carving up gold and silver between them in the F age-group! Well done girls. We like the look of this line-up! 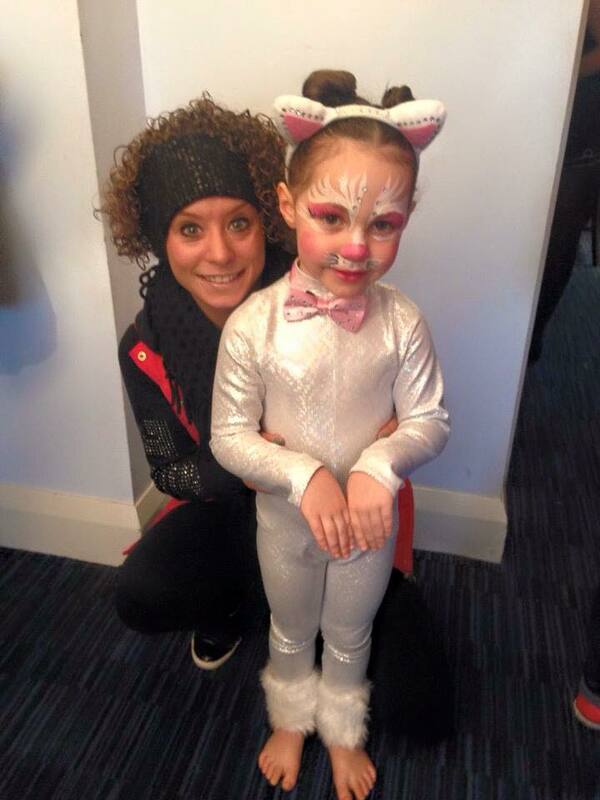 In E Song and Dance, we were delighted to see Charlotte Stones perform her way to first place. Not one to be left out, Megan Moore also won her Modern section! Aliyah Xaba took fourth place with her Character while Grace Mitchell stormed her way to gold in the same section – well done to you two! 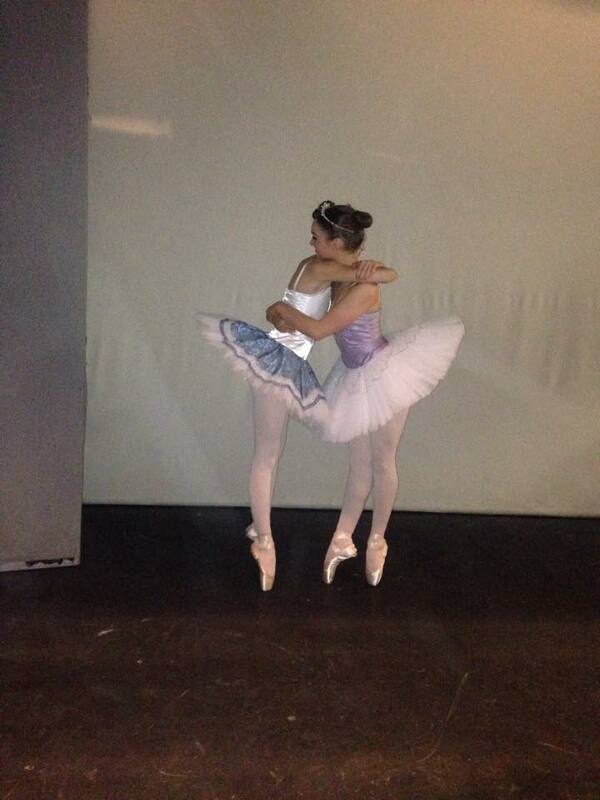 Grace also received fourth place for her Ballet while Alana O’Connor took a bronze medal for hers. Maisie Ganley and Megan Thorpe took care of gold and silver in their National section while first, second and fourth went to Bree Quinton, Isabelle Sykes and Rebecca Hanneman respectively for their Song and Dance category. Well done to Maddie Dunn who took fourth place with her Character, A Girl in Every Port. Some extremely high marks were achieved in the Senior Duets section, with Rebecca and Bree attaining a score of 90. The girls won the section and Alex and Bridie came in fourth out of a group of 32 entries – an impressive result! In another big section, Alex won gold with Bridie and Charlotte Stones on fourth places respectively for their Modern solos. Congratulations to one of our newer pupils, Connor Povey, who tapped his way to the podium and claimed first place! There were a few Berry Babes dancing for the first time at this festival, and they all did marvellously! Hannah Braithwaite (whose mum many former pupils will know as Lindsay Hardman) took third place in Baby Classical while Coen Quinton took fourth place. 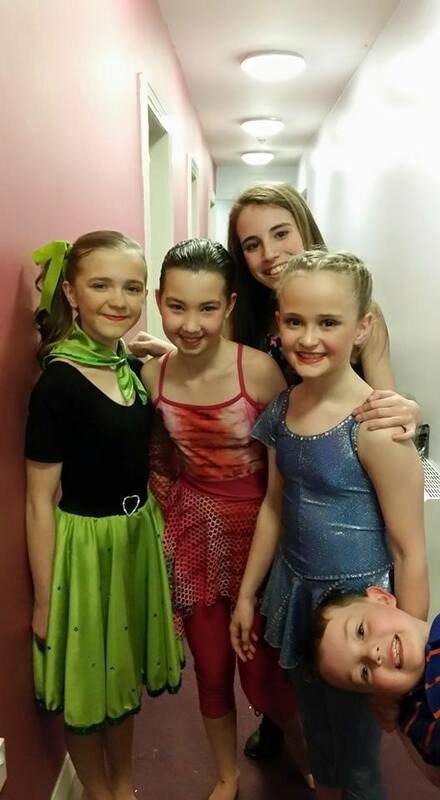 A big well done to Missy Thorpe, Briony Plightling, Hebe-Rose Burton and Alycia and Bradley Mayfield who performed for the first time at their very first dance competition! We were all very proud of you. Another highlight of the festival was the E Tap section… there were many strong competitors in this category, many of them our own pupils, and you can imagine our delight when the very popular Mr Jack Skelton danced out of his skin to a well-deserved first place. The biggest cheers were from his friends up on stage with him, and when Charlotte was awarded second place, the first thing she did was walk up to Jack and congratulate him. We were proud of Jack and proud of our Team Berry spirit. We say this at the end of every Comp Report, but the success of our pupils could not happen without the hard work of our staff and the unfailing support from mums, dads, nans and granddads. Well done to our pupils for continuing to do their best, and thank you to that backstage team who make it all possible. We can’t wait to see what we’ll do at Two Counties… see you then!